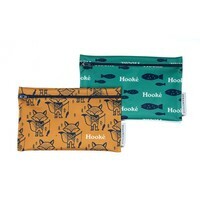 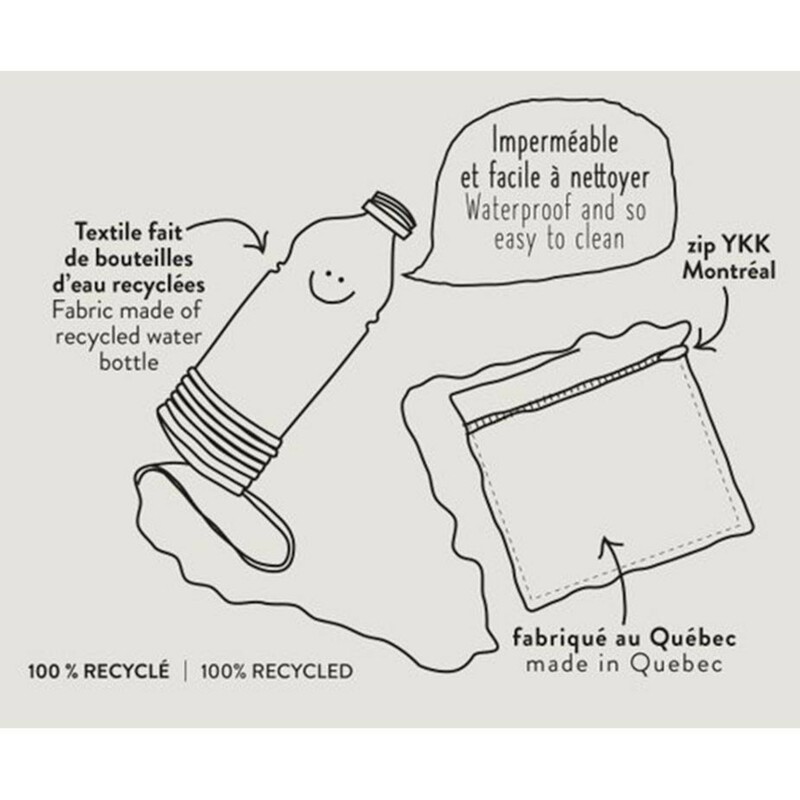 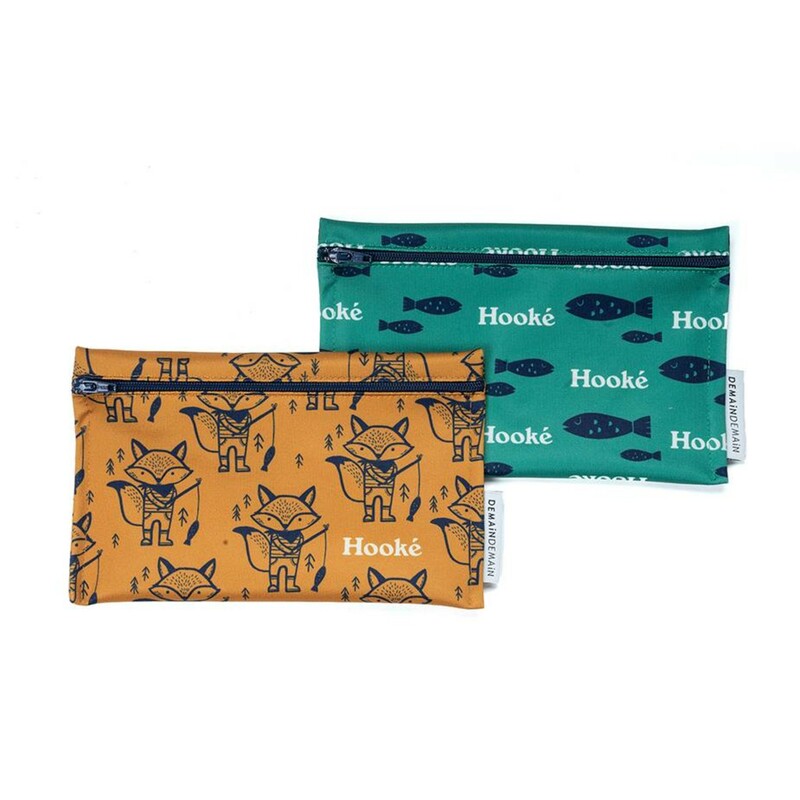 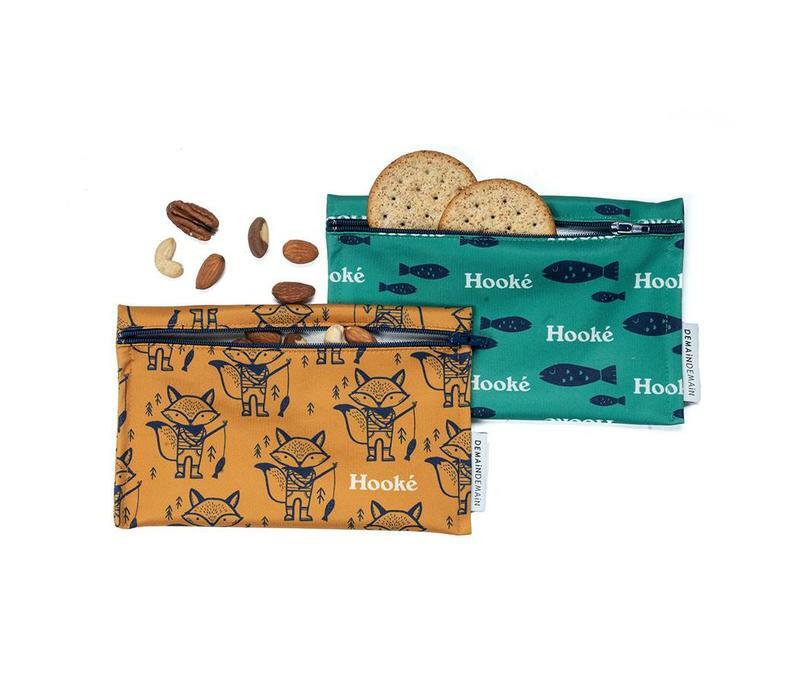 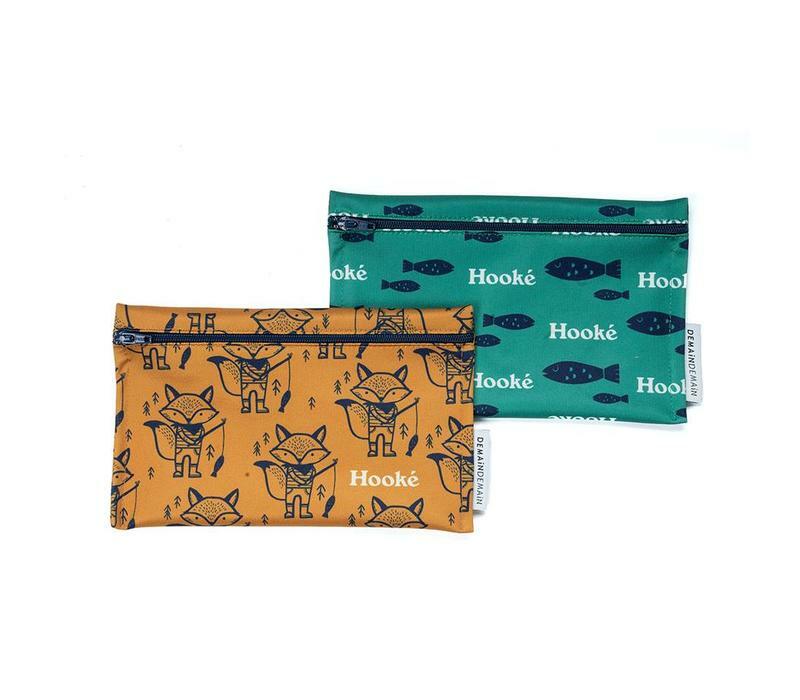 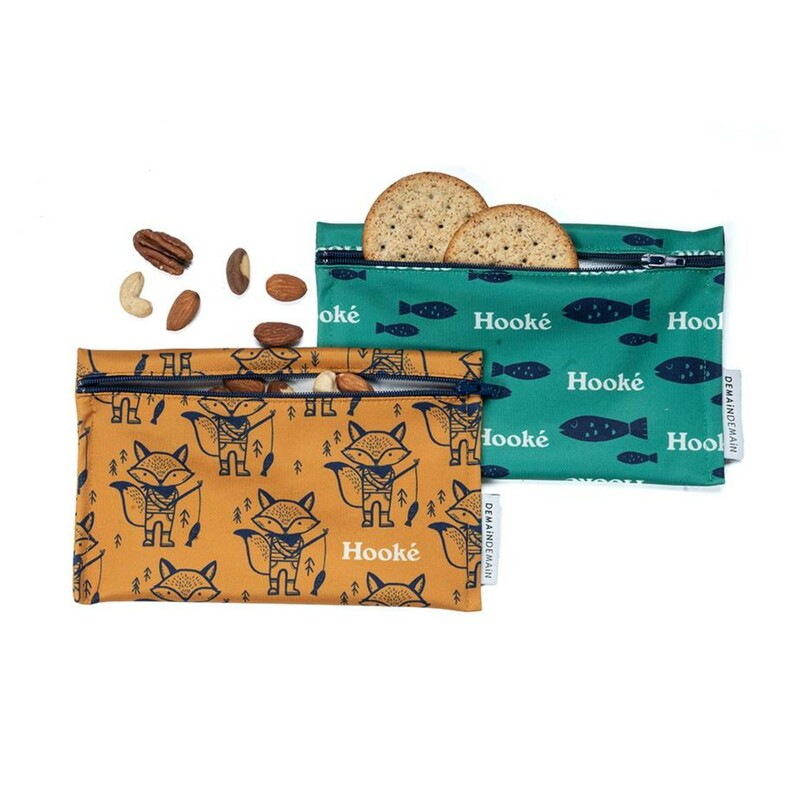 Made in Quebec in collaboration with Demain Demain, these reusable snack bags are ideal for veggies, fruit, crackers and cookies. Made of fabric and with a YKK zipper, they are without BPA, lead, PVC or any other toxic products for the lunchbox! 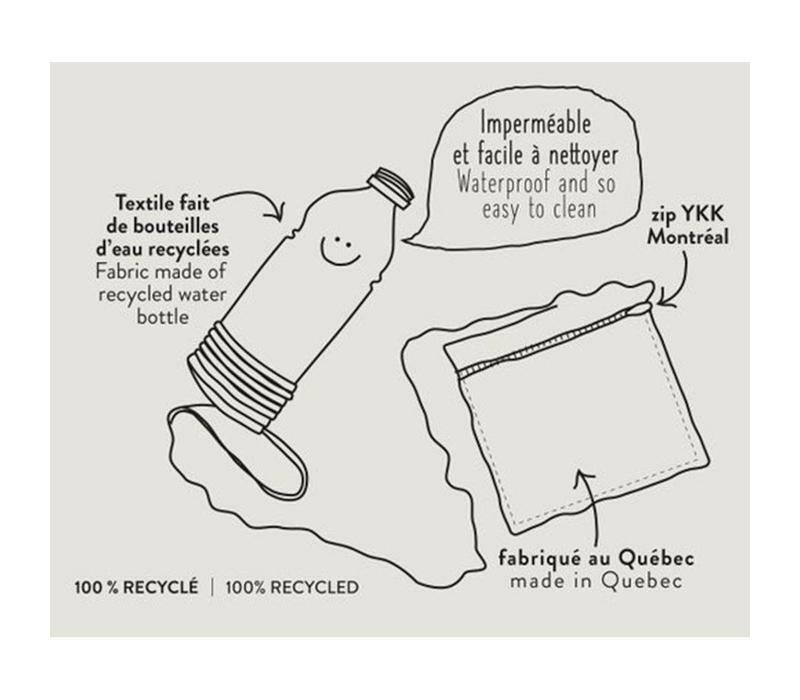 - Wash the bag inside-out with a clean rag. 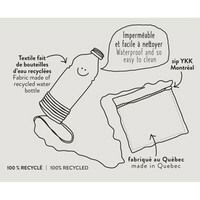 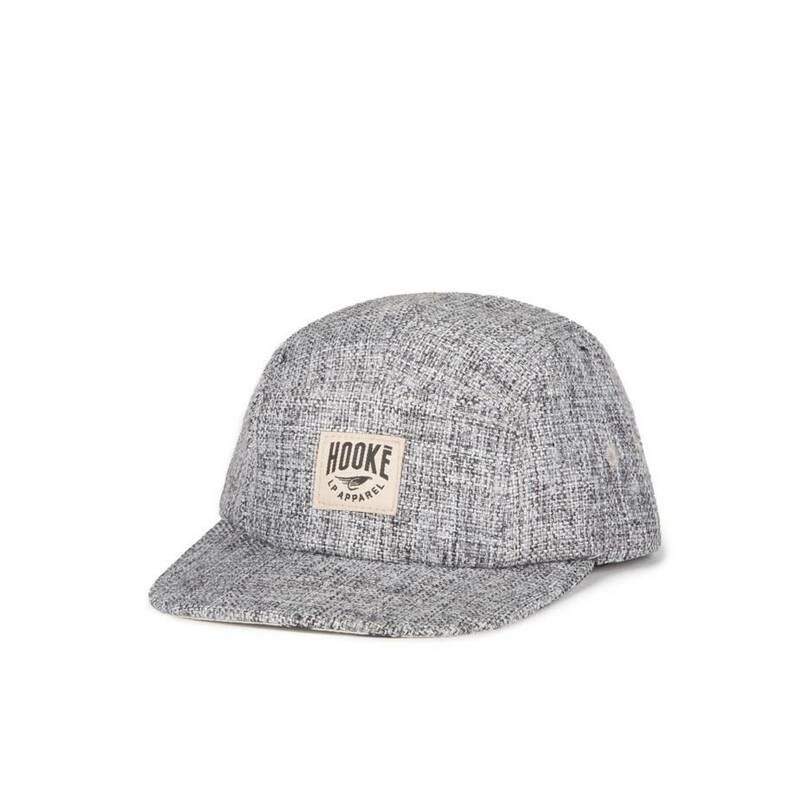 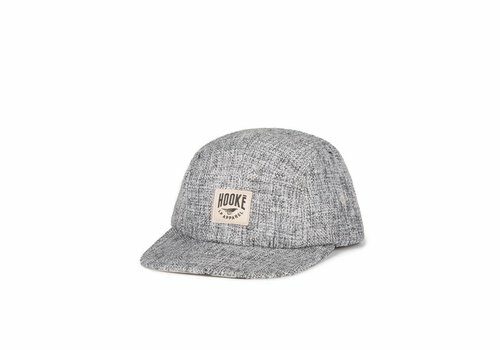 - Machine washable in hot water, tumble dry. 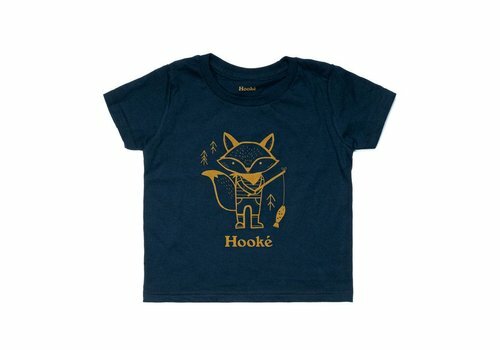 The ideal t-shirt for your next fishing trip with your kids. 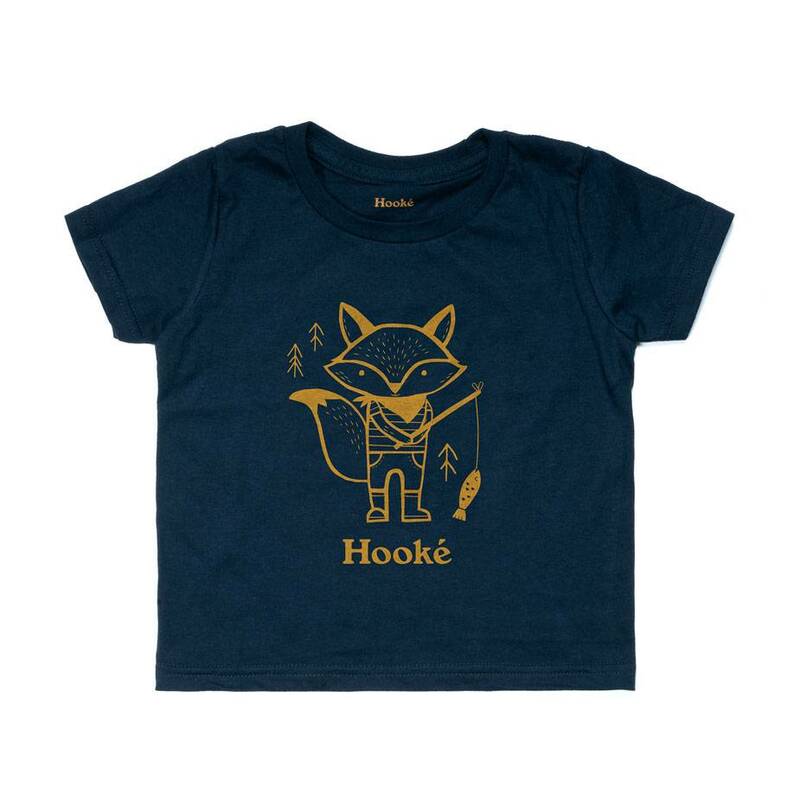 This t-shirt has a round collar, short sleeves and a printed Fishing Fox on the front. 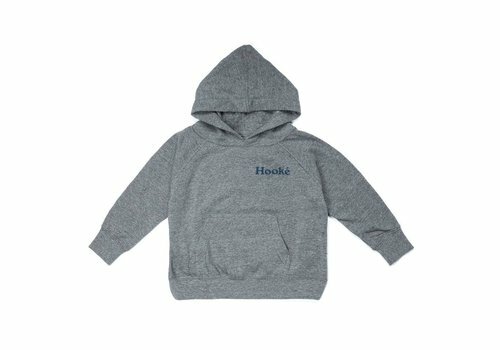 Share your love of fishing with your kids! 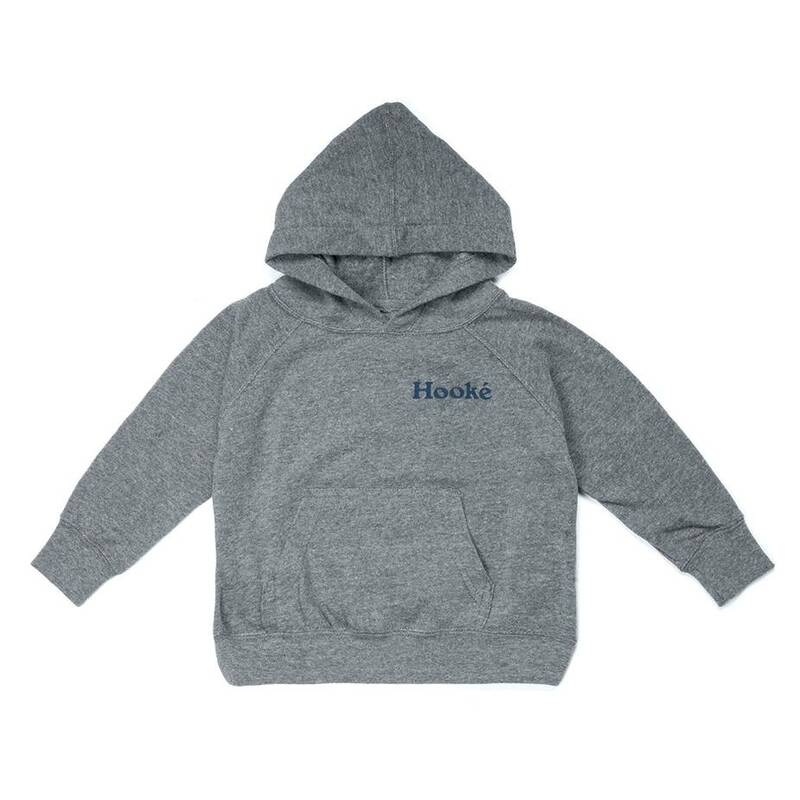 The Fishing Fox hoodie will be perfect for your next adventures!